The Norwegian Opera & Ballet optimizes its people & locations with People Planner. The key challenge of The Norwegian Opera & Ballet is to make sure the right people are on the right locations at the right time – every time. Deltek helps the Opera address this demanding challenge. It takes a strong planning tool to orchestrate complex performances. 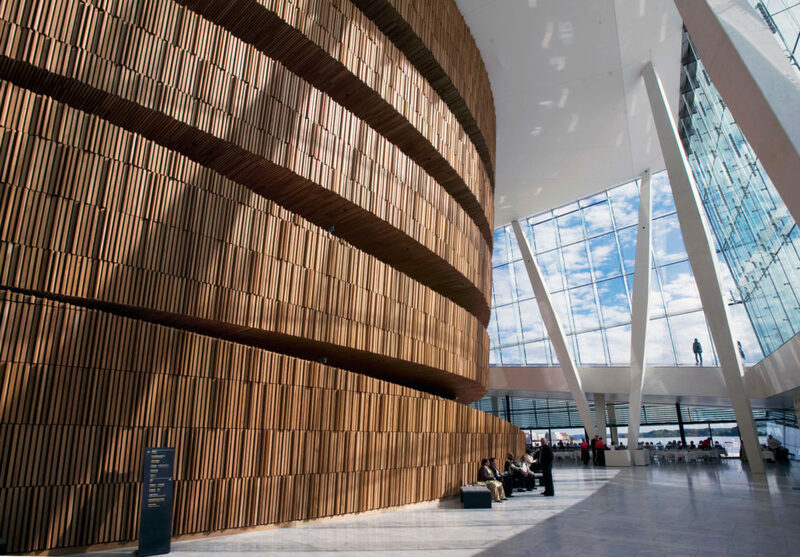 “The overall idea scope of the People Planner solution is great – it’s a tool of genius” says Knut Brotnow, IT Manager at the Norwegian Opera & Ballet.